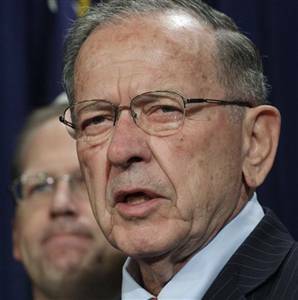 Ted Stevens – Time Traveler? Botox? I was perusing Ted Stevens website (so you don’t have to), and got to the donation page. And who did I find there? 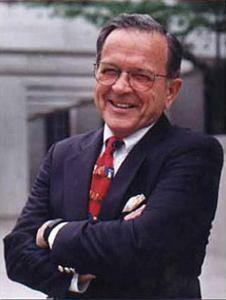 A rakish Ted Stevens, dimpled grin, looking self-assured and quite dapper for his 84 years. Botox, I thought? Hardly. He must have dug down into the archives to come up with this picture from the halcyon days of …hmmm…what do you think? I’m guessing 1988. I don’t even think the Alaska DMV would let him keep recycling this picture. It does fit nicely into the general theme of denial that seems to be running rampant in the Stevens campaign, though. Mind you, I have nothing against the aged, just the delusional. Above, please enjoy his 2008 campaign photo (left) vs. the shot taken last December (right).